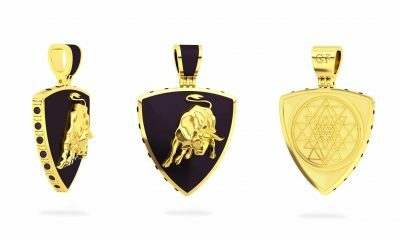 United by The Luxury Network Russia, Lamborghini and Godsforge have collaborated to produce a collection of men’s pendants, exclusively for Lamborghini owners. 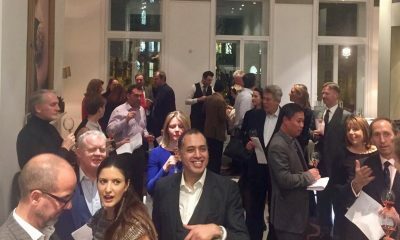 The Luxury Network helped Porsche Design to reach a wider female client base through it’s members for a female designer event. 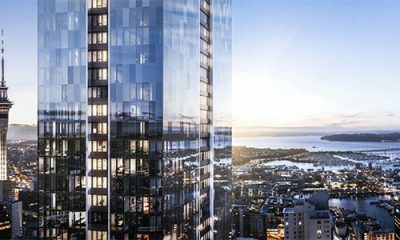 CBRE and Montblanc leveraged the connection they’ve made through The Luxury Network with a successful collaboration at the launch of their fabulous new building The Pacifica. 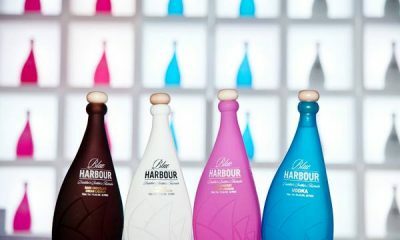 Blue Harbour Vodka partnered with Royal Hong Kong Yacht Club for the launch of Blue Harbour Vodka in Hong Kong with an exquisite vodka tasting. 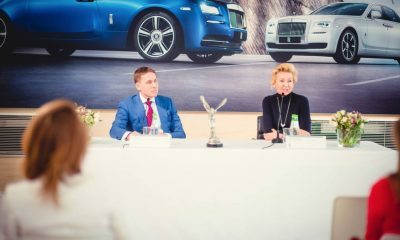 On the 28th March, 2016, The Luxury Network Russia organised an exclusive press afternoon and luxury showcase event in the Rolls Royce Moscow boutique for Cluev Jewellery. 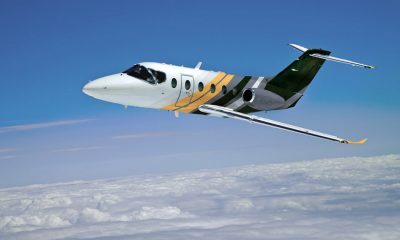 Through their Luxury Network Membership, Bombardier Skyjet sold over $1 million worth of 25-hour jet cards in less than 12 months. 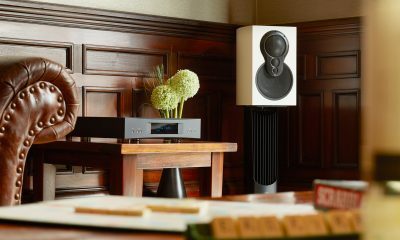 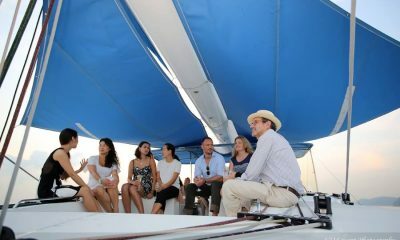 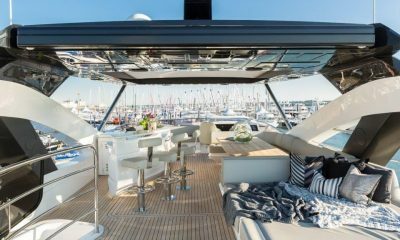 Through the event The Luxury Network members were able to gain access to each other’s ultra HNW clients and gain media exposure with the coverage and interviews by Channel NewsAsia.